I'm One With The Fourth, The Fourth Is With Me! 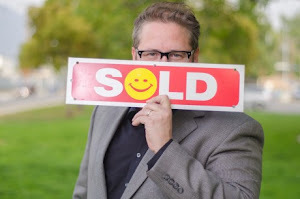 Philip Keppel, Los Angeles Realtor, makes a simple request. Feel free to contact Philip at (818)516-7387 with any questions or requests for further assistance. Thank you for your time and consideration!